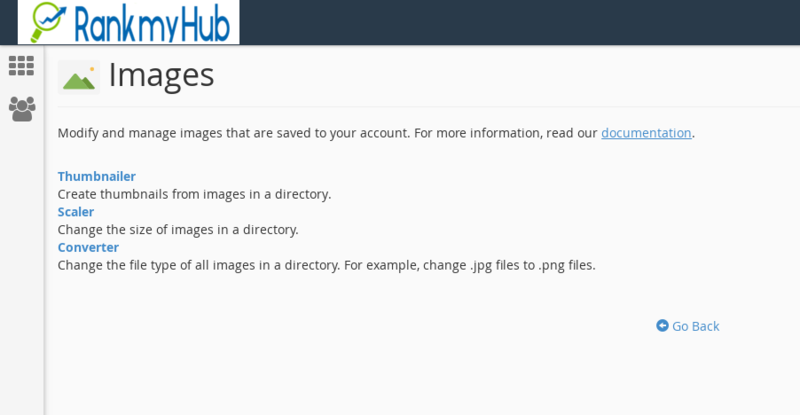 In this article, we will learn about how to use Images Option is CPanel. This options might not be there in your control panel if you are reading this article and not our web hosting customer. The first step is to identify the Images option in your control panel. Please see the screenshot below to find out it in your web hosting CPanel. Once you open the Images Option, you can see Thumbnailer, Scaler, and Converter tools inside it. Create thumbnails from images in a directory. Change the size of images in a directory. Change the file type of all images in a directory. For example, change .jpg files to .png files. Watch this video below, where we have demonstrated how to use the tools in an easy way.